Hidden Meanings of the Armenian Church’s Feasts and Fasts. Fr. Daniel Findikyan will Uncover Them on February 13. 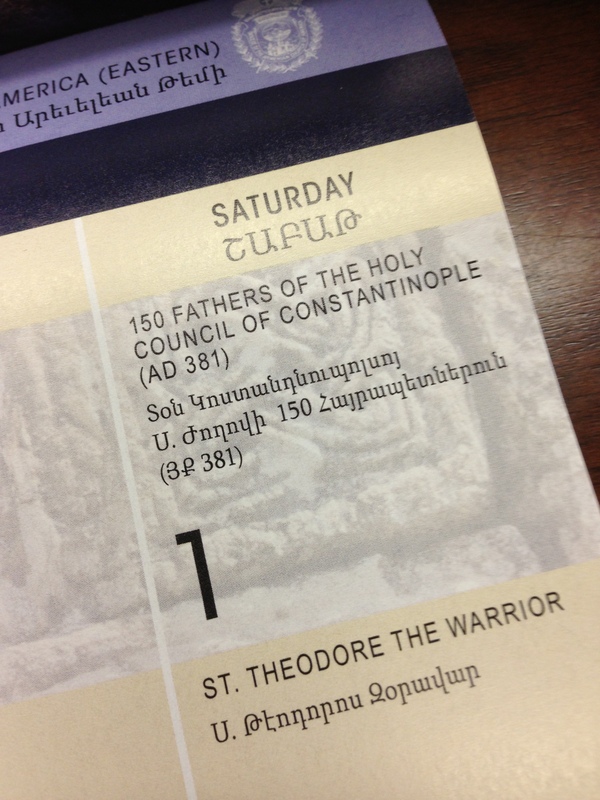 The Armenian Church calendar is filled with mysteries and treasures. RARE IS THE ARMENIAN who has never heard of Christmas or Easter. But what about the Church’s less popular festivities? The Presentation of the Lord to the Temple (Տեառնընդառաջ / Dyaruntarach / Trndes), Ascension (Համբարձում / Hampartsoom), The Apparition of the Holy Cross (Երեւումն սրբոյ խաչին / Yerevoomn Srpo Khacheen), the Transfiguration of Christ (Պայծառակերպութիւն / Baydzaragerbootyoon / Vartavar), Lazarus Saturday (Ղազարու յարութիւնն / Ghazaroo Harootyoonun)? What in the world are these festivities? What motivated the Armenians to set aside these annual holidays? What was their intended function, if any? And most important, do they serve any practical purpose for the betterment of our own lives and humanity today? Fr. 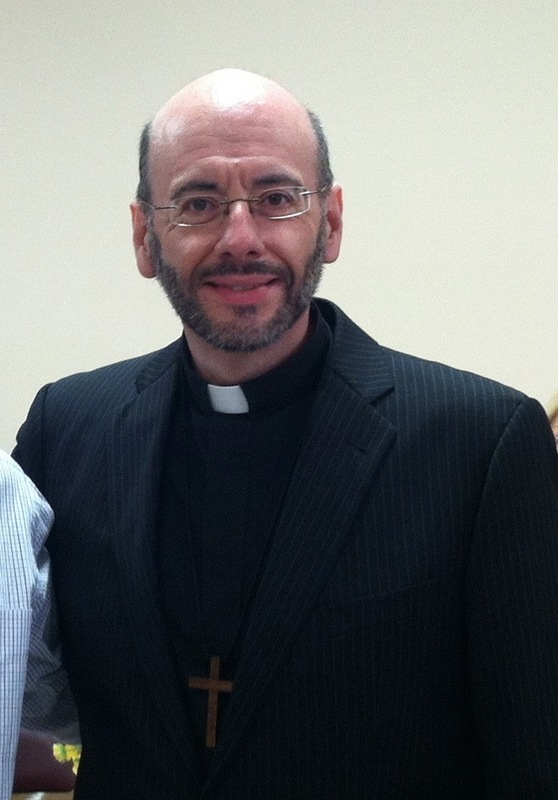 Daniel Findikyan is Director of the Zohrab Information Center and Professor of Liturgical Studies at St. Nersess Armenian Seminary. V. Rev. Fr. 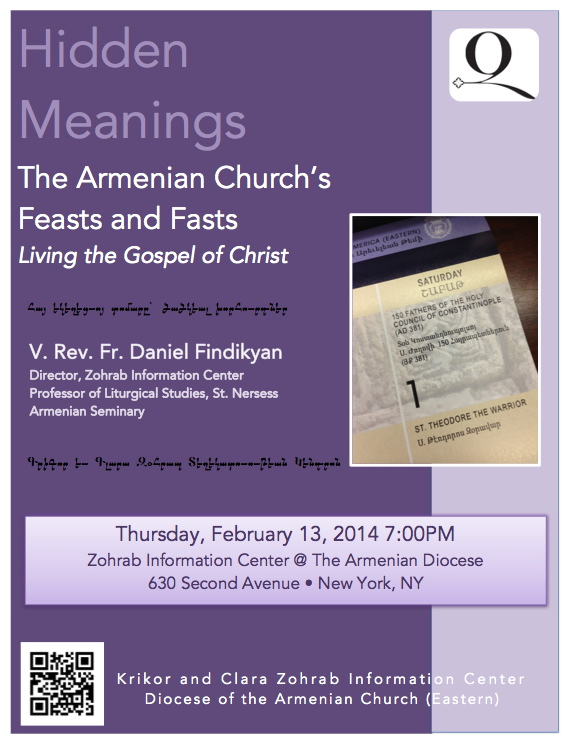 Daniel Findikyan, Director of the Zohrab Center and Professor of Liturgical Studies at St. Nersess Armenian Seminary will give an illustrated presentation on Hidden Meanings of the Armenian Church’s Feasts and Fasts at the Zohrab Center in New York on Thursday, February 13 at 7:00PM. The presentation is part of the Eastern Diocese’s “Living the Gospel of Christ” initiative this year. Fr. Findikyan will guide his audience in that worthwhile endeavor. The presentation is free and open to the public. A reception will follow. CLICK HERE to read more about Fr. Findikyan’s education, work and publications. CLICK HERE to download a flyer. Contact the Zohrab Center for further information: zohrabcenter@armeniandiocese.org or (212) 686-0710.